We understand the dilemma of children outgrowing their ski equipment every year. 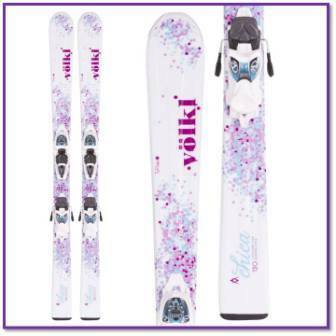 Simply purchase new skis with new bindings for $199.95. When your child needs longer skis, exchange them for a $25 binding adjustment fee. Another option, we buy the skis back from you for up to half of your purchase price. The program includes 70 to 120 cm. Boot prices start at $39.95 and trade in for half of what you paid for them. It's a great program for those incessantly growing children! 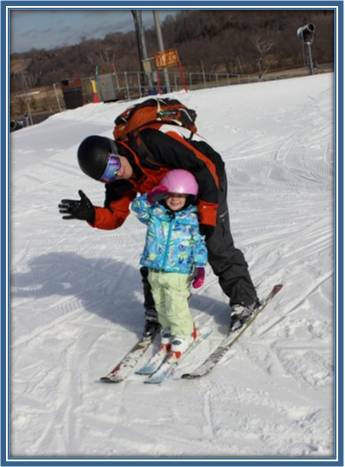 "I couldn't afford to take my family skiing if not for your program." 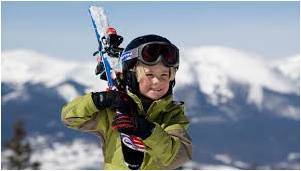 What age can my child start skiing? Generally, 3 to 4 years old is a good starting point. A private or semi-private lesson is recommended as it is difficult to cope with a large group of 3 year olds. We have had customers as young as 18 months. 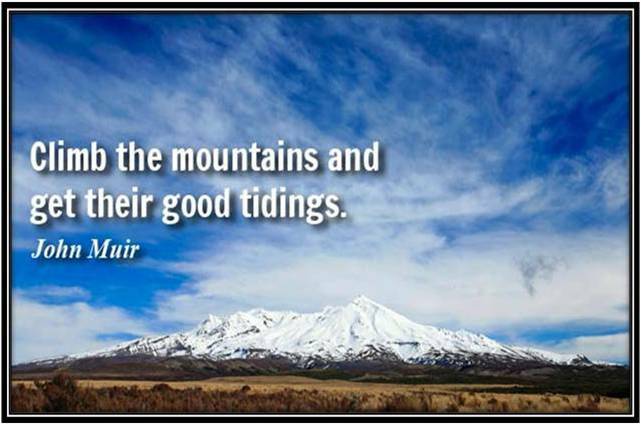 Keep a positive and enthusiastic attitude and when the child shows signs of having enough of skiing, take a break and get a hot chocolate! The Junior Purchase Program is a huge success with growing families. 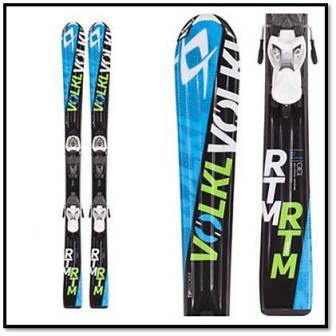 Your first year initial investment can be as little as $249.95+ tax for new skis and used boots. When your child needs to go into the next size, it is a $25 binding adjustment fee plus $20 for boot exchange (or more, depending on boot choice). When your child outgrows the 120 cm skis, we will buy you out of the program or you can exchange the skis for a smaller size for a smaller child. Copyright 2012 Ski Train Depot. All rights reserved.